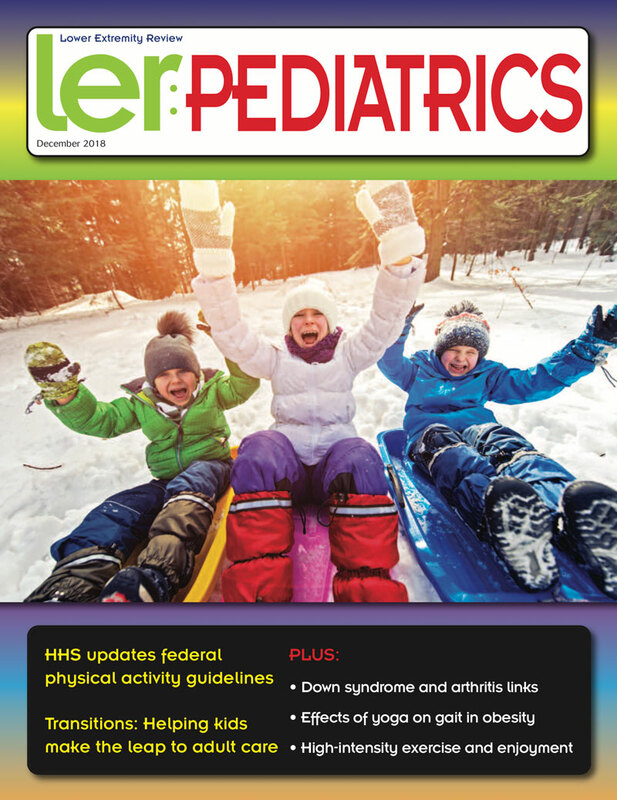 Originally designed and developed for use in the SureStep HEKO, this unique hinge is the only 4-axis pediatric hinge available. Perfect for use in KAFOs, knee orthoses and elbow orthoses; it is lightweight and low profile. 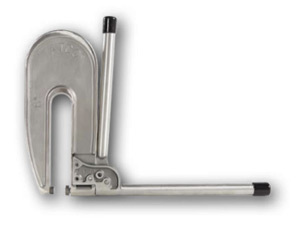 The hinge has adjustable extension stops that allow specific range of motion limitations and adjustability. 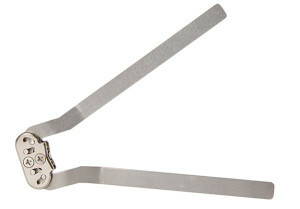 Available in two sizes, the HEKO hinge will work well for patients up to 100 lbs. 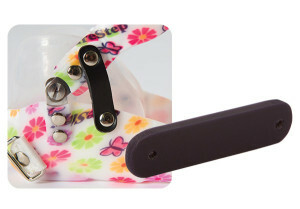 Available in both toddler and youth sizes, the SureStep DA Hinge does what other hinges cannot. The tall proximal upright extends well into the AFO strut, facilitating corrugation of the plastic and strengthening the strut. This allows AFOs to be fabricated with much thinner, lighter weight plastics. The inverted “Y” distal stirrup connection allows for a solid, stable attachment to a molded footplate, further strengthening the AFO. Adjustments for both dorsiflexion and plantarflexion stops allow the O&P clinician to adjust for as much, or as little ROM as necessary. 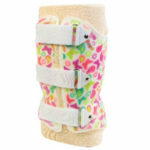 Dorsiflexion assist bands can be easily added at the time of fabrication or anytime thereafter. 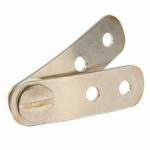 At less than 3/8 ̋ thick, the DA Hinge is lower profile than most poly hinges. The SureStep Free Motion Hinge is a simple yet elegant hinge that is quickly becoming the first choice by O&P clinicians across the country. Boasting the lowest profile of any hinge in its class, the SureStep Free Motion Hinge is quick and easy to use in fabrication. 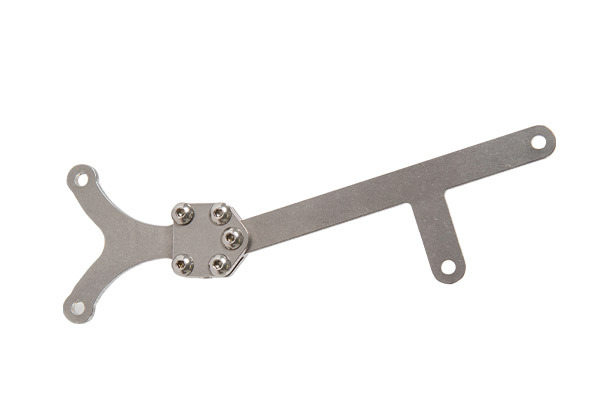 With no alignment rods or jigs necessary, these hinges can be visually aligned, formed and pulled within a few short minutes, saving valuable fabrication time. 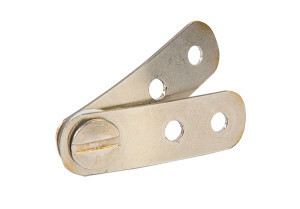 Fabrication technicians love this hinge for its ease of use. Practitioners love it for its low profile and cost savings. Available in 4 sizes; infant. pediatric, adult and tall. Simplicity strikes again. 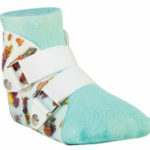 This small band can be added to most new or existing AFOs to add dorsiflexion or plantarflexion assist. The smooth even pull that it generates is perfect for both small and large AFOs. Tension can be adjusted by simply changing the attachment point, and at less than 1/8” thick, bulk will never be an issue. 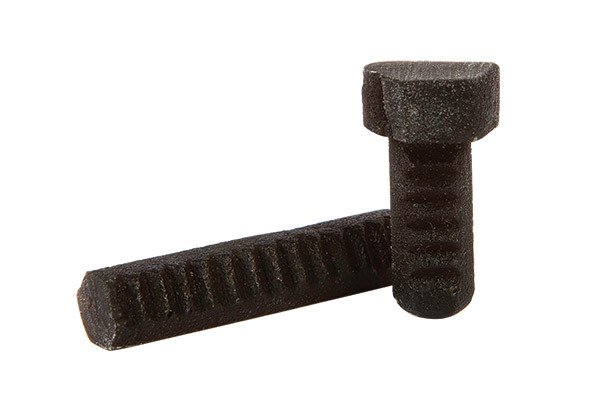 Say goodbye to the days of pounding rivets and replacing poorly installed speedy rivets! With the SureStep Rivet Press, you will be able to streamline the fabrication process, saving time and eliminating the need for reinstallation of rivets. There are only so many hours in a day. Why not spend less time on fabrication, and increase your productivity?